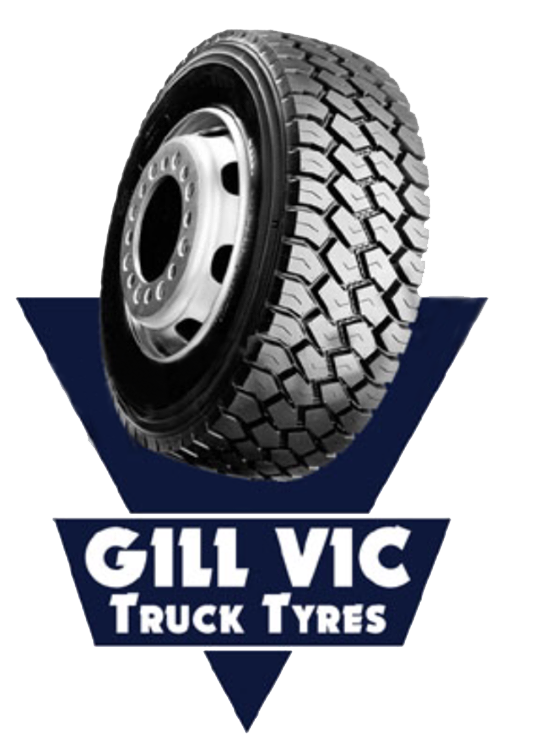 If you are looking for a tyre shop in the Dandenong area, give GILL VIC TYRES a call. We started out in a small workshop in 2015, but we were able to expand to a large factory within a short period of time to facilitate our variety of truck tyre services. Services Designed to Help You Out! If you own a construction company, you will be aware of the serious consequences of continuing to use poorly maintained trucks. 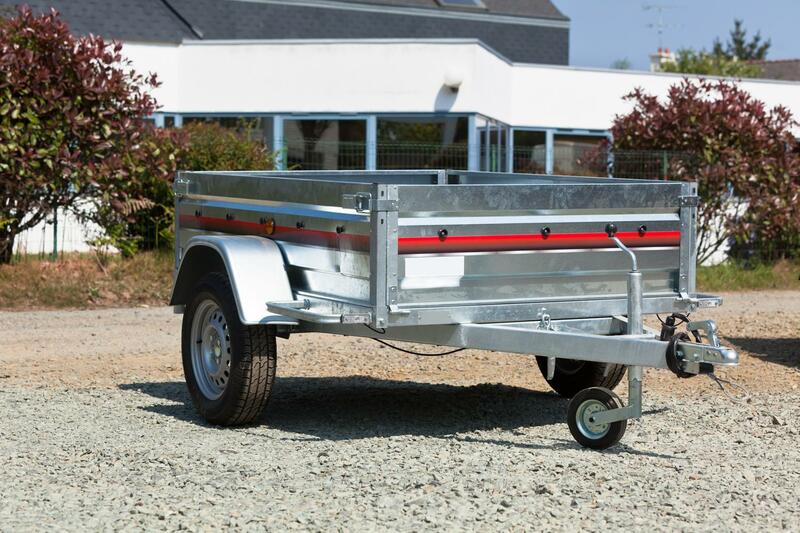 At GILL VIC TYRES, we understand the crucial role trucks play in the efficiency of any business. Unfortunately, encountering problems with tyres is common. However, with our experience and variety of services, such as truck tyre alignment, repair, balancing, roatation, replacement and fitting, we are here to get your trucks back on the road. GILL VIC TYRES is a family business focussed on providing reliable and cost-effective truck tyre solutions. Even though we are a new company, we can guarantee the best services and excellent customer satisfaction. 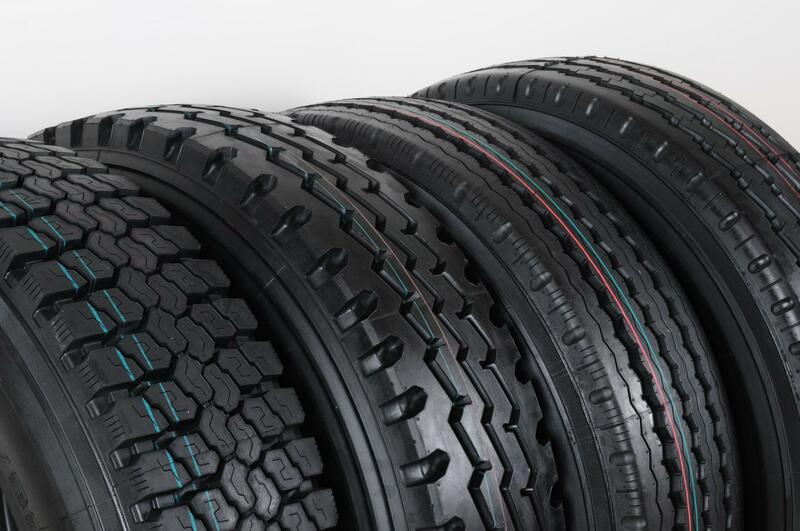 Our factory employs qualified and competent technicians who are knowledgeable in truck tyres, so you can count on our expertise. We won't disappoint you. GILL VIC TYRES offers proper wheel alignment that helps vehicles run longer.